HFS specializes in all things Land Cruiser with a focus on drive line swaps, suspension upgrades and over all improved vehicle performance. We are here to bring your truck into the 21 st century yet still keep that LC feel that drew you to it in the first place. We can help you take your truck to whatever level you wish. Custom fabrication work is never a problem here at HFS so do not be afraid to ask for something you can’t find. We can also accommodated body & paint as well as interior. We also install bumpers, sliders, skids, roof racks, winches, seats and harnesses, lighting, and communications. 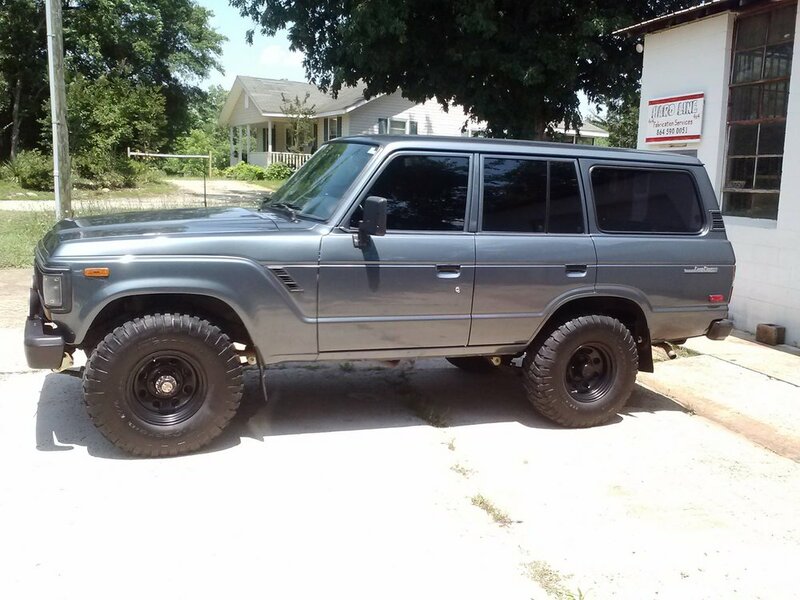 An HFS Vortec or LS swap will take your Land Cruiser up a notch. The benefits of an LSX based swap are many. The benefits are generally not noticed as much off road as they are in the daily driver and cross country mode on most trucks. Things we take for granted in our newer SUVs and PUs like merging onto the interstate at 70MPH and not having to draft semis while climbing in the mountains are now the norm in you vintage Land Cruiser. Parts availability at every box store across the country is a huge benefit as well. All swaps, electrical upgrades, mechanical upgrades are done with long term reliability and maintainability in mind. Custom Land Cruisers Built To Your Specs!